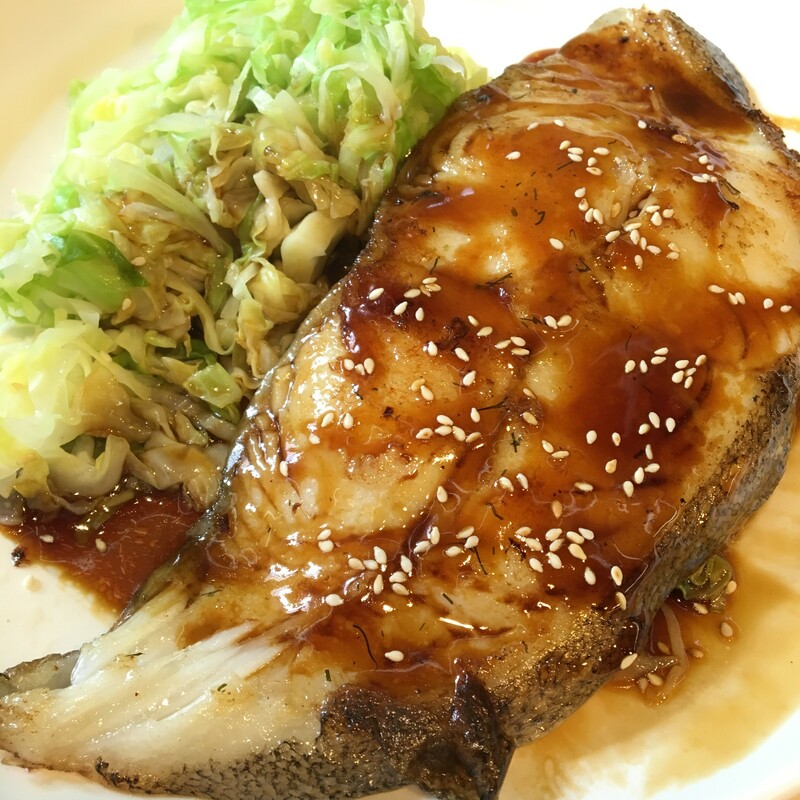 Greenland Halibut is popular in Western and Asian cuisine; not only is it easy to cook and very tasty, it also has many health benefits with its abundance of omega-3 fatty acids and is a good source for protein. The halibut we are offering is caught in the North Atlantic and the Arctic Ocean, from Canada in the west to Norway in the east. This halibut is considered a lean fish with nutrients such as potassium and magnesium which are essential for different reactions and processes in the human body such as improving blood flow. It is also low in calories, fat and sodium. Pan searing or grilling would be the most common way to cook halibut but it would also make a very fine baked or broiled dish. Either way, you will find that they are a delight to eat! Each pack is around 400g, containing 3 pieces of steak cuts with bone and skin. 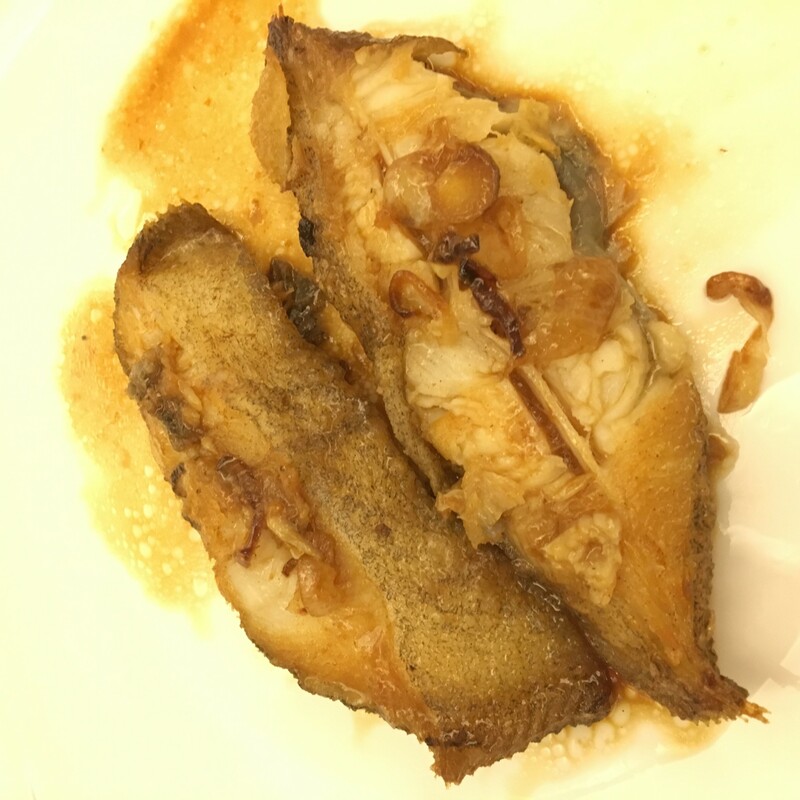 Greenland Halibut is popular in Western and Asian cuisine; not only is it easy to cook and very tasty, it also has many health benefits with its abundance of omega-3 fatty acids and is a good source for protein. The halibut we are offering is caught in the North Atlantic and the Arctic Ocean, from Canada in the west to Norway in the east. 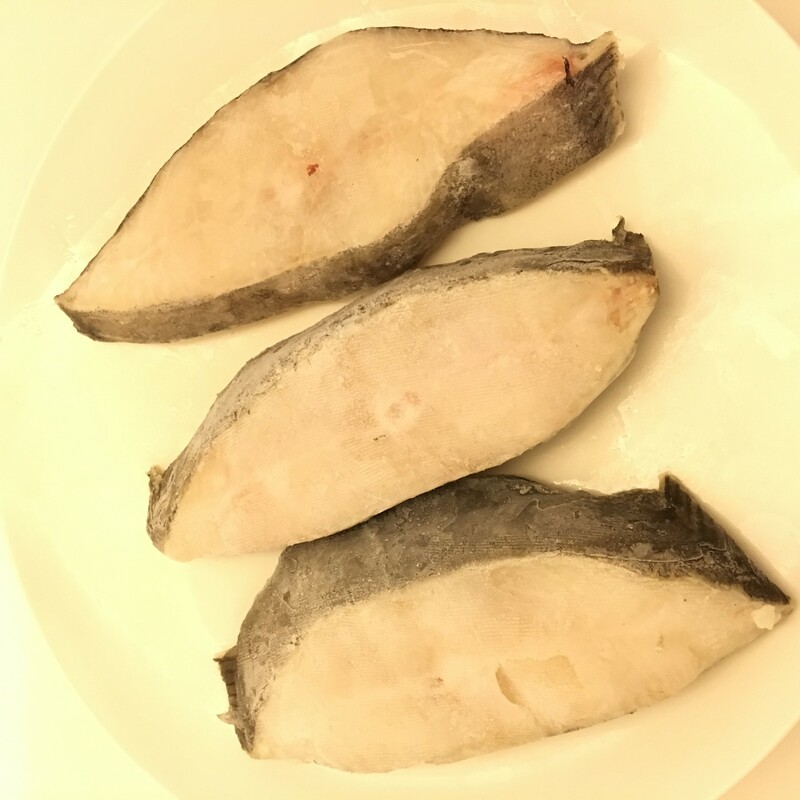 This halibut is considered a lean fish with nutrients such as potassium and magnesium which are essential for different reactions and processes in the human body such as improving blood flow. It is also low in calories, fat and sodium. Pan searing or grilling would be the most common way to cook halibut but it would also make a very fine baked or broiled dish. Either way, you will find that they are a delight to eat! Each pack is around 400g, containing 3 pieces of steak cuts with bone and skin. Weights listed are only approximate and may have a +/-10% variance (however, this usually means the item weighs a bit more than the listed weight). Please note that the pictures shown are for reference only and may not be an exact representation of the product. Currently, unless specified otherwise, all our meats, seafood and vegetable items come raw and frozen.